How exciting! Our book is currently being polished and processed in German. Such joy. Presence at the busiest time of the year. 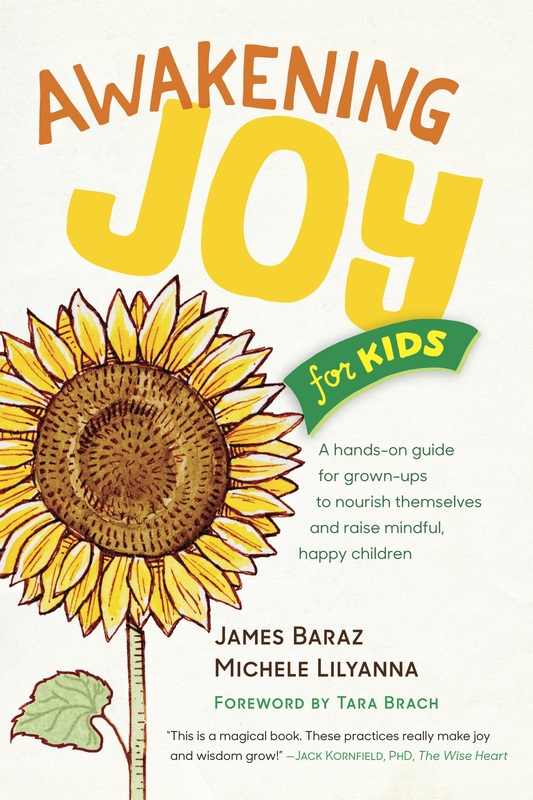 Here is the audio recording of Saturday’s webinar with James Baraz, Michele Lilyanna and Kate Munding Awakening Joy for Kids Click to play.